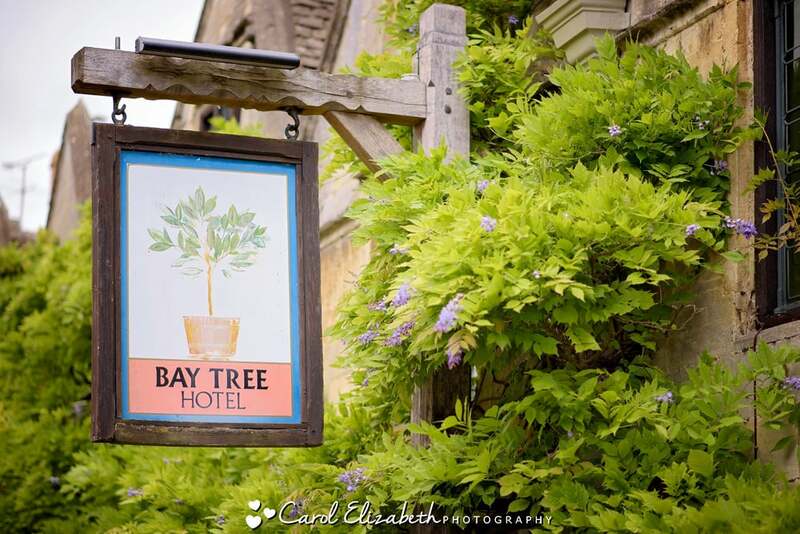 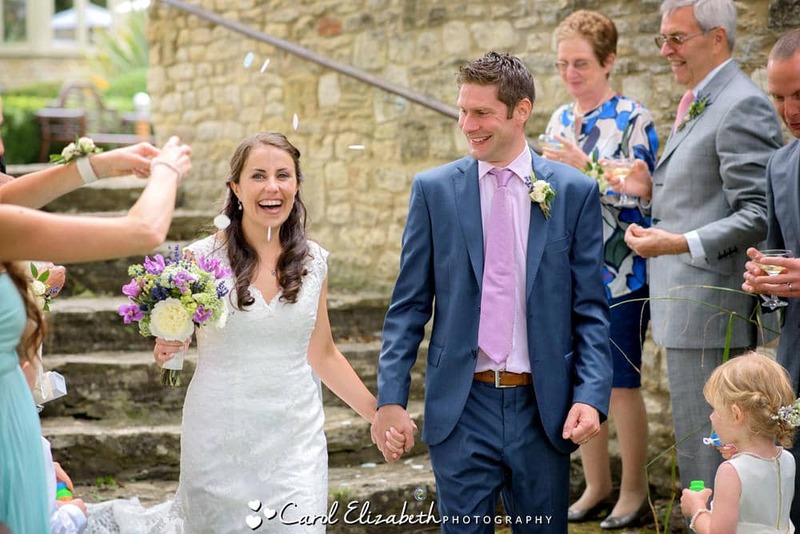 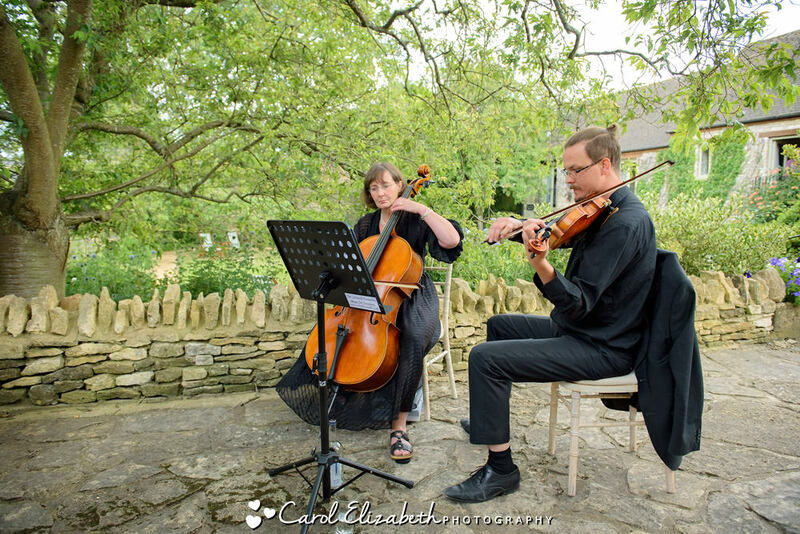 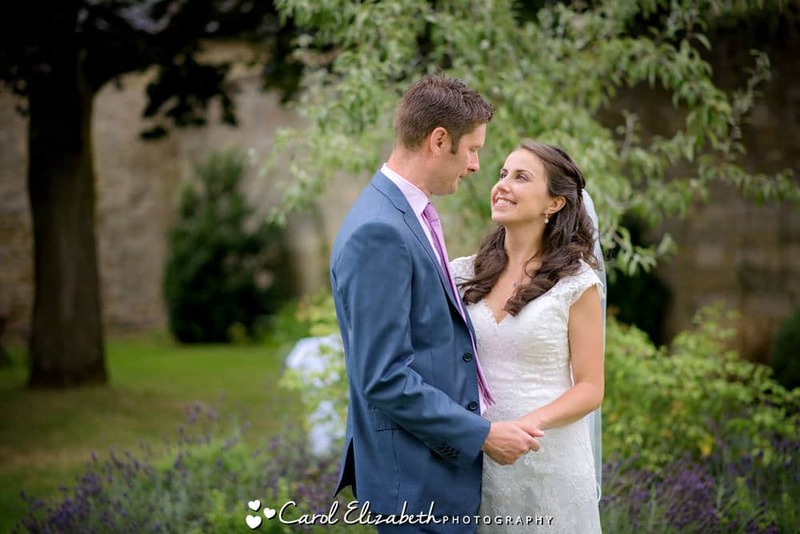 Victoria and Mark got in touch all the way from Philadelphia, and I was delighted to be their Bay Tree Burford wedding photographer for their very special day. 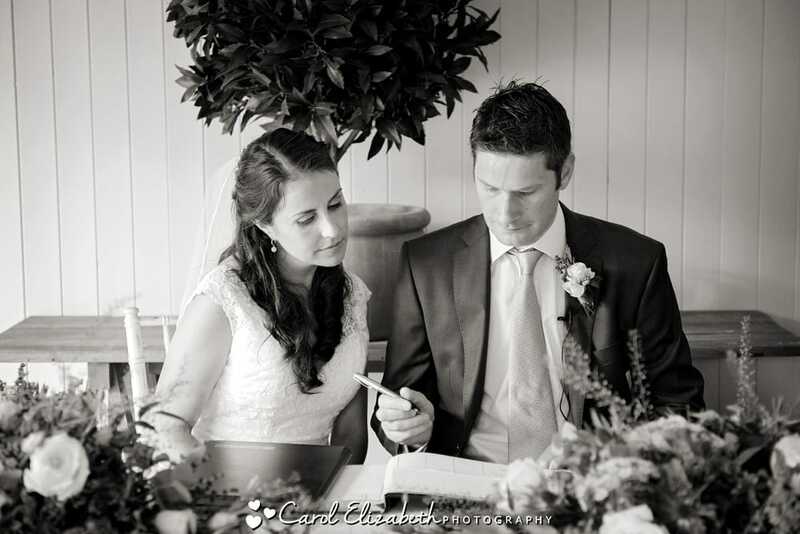 The wedding planning was all done via email and phone as Victoria had so many things to organise ahead of her big day! 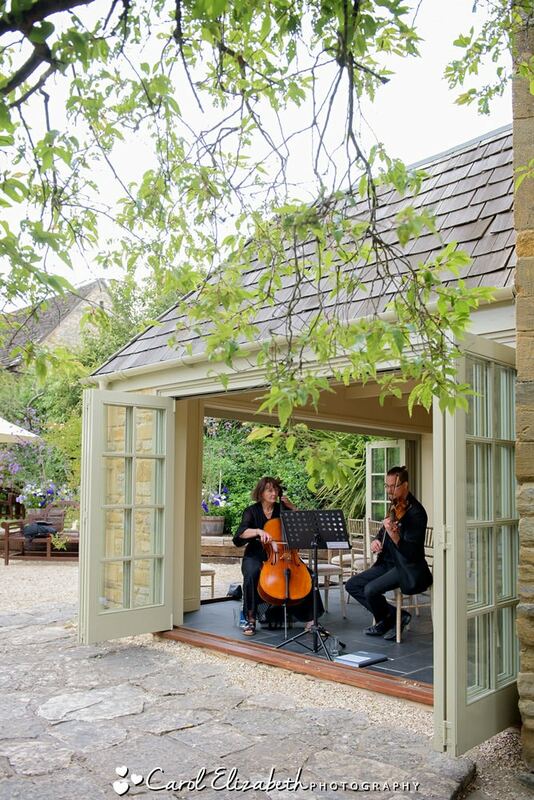 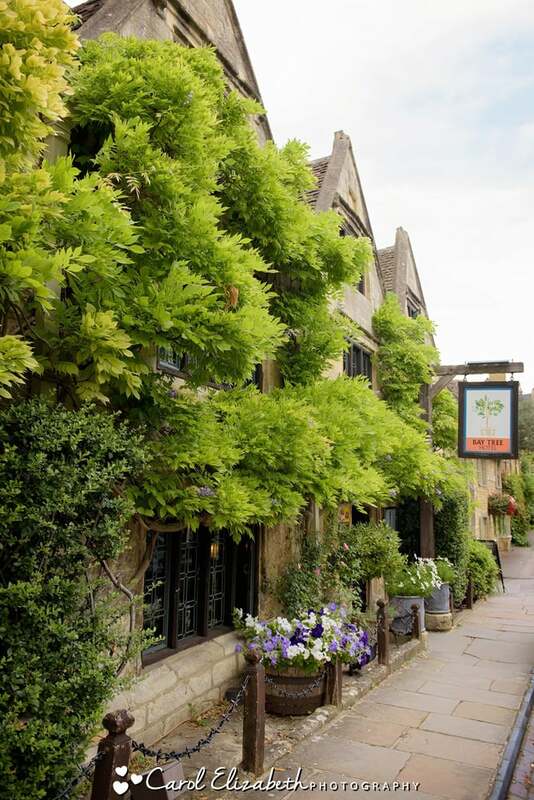 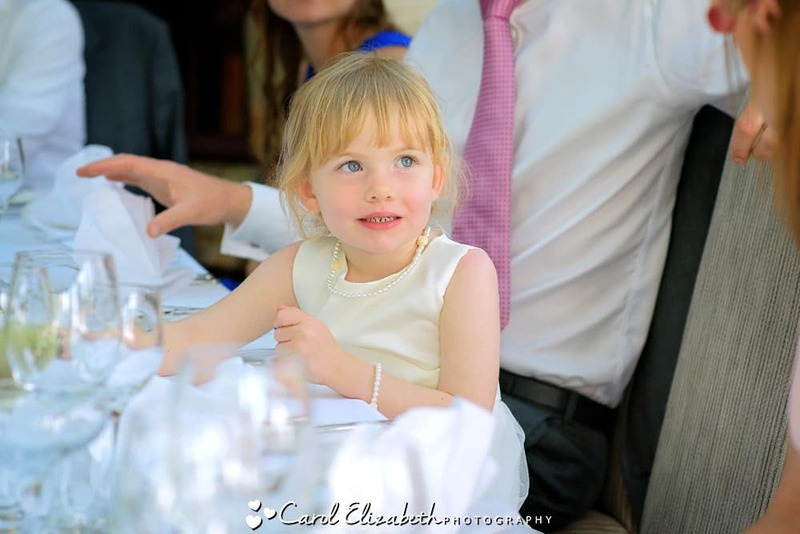 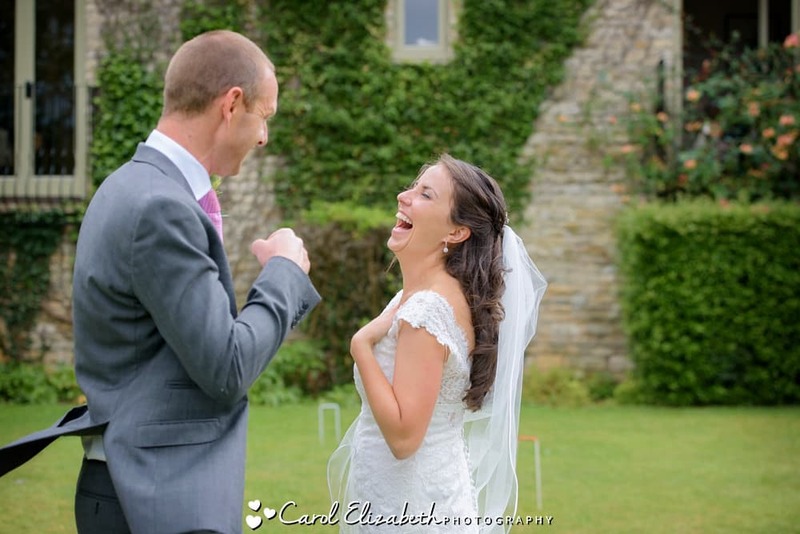 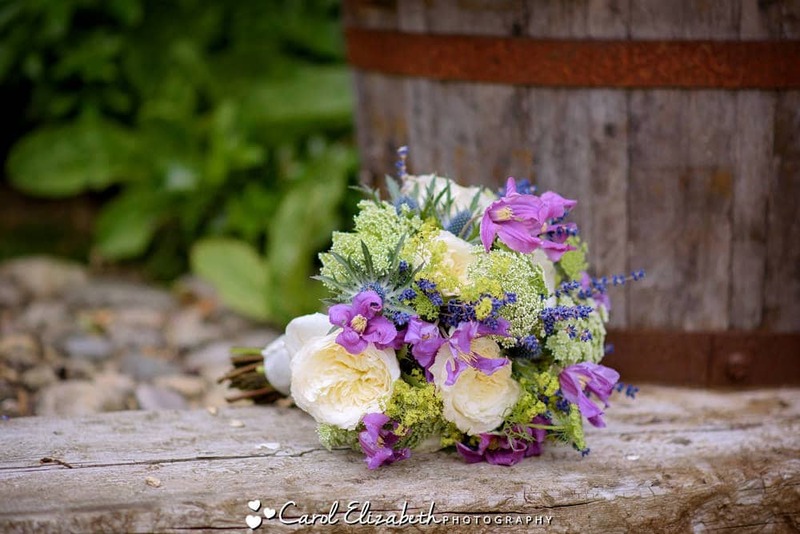 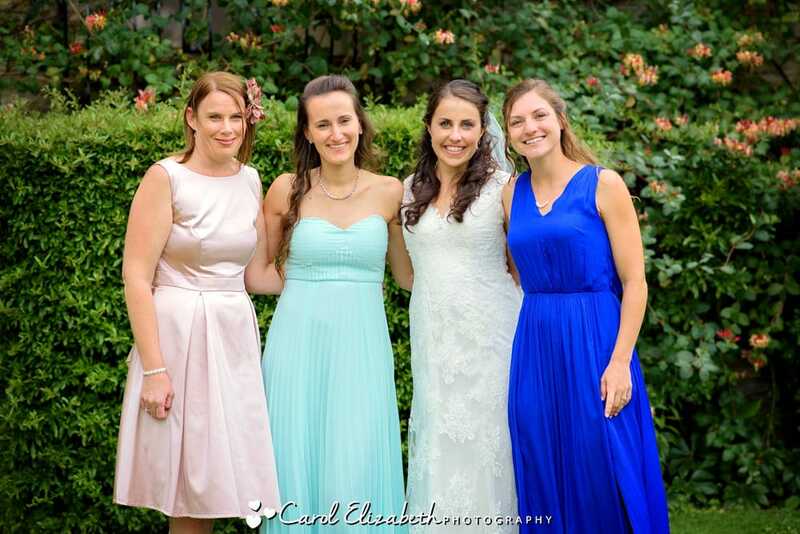 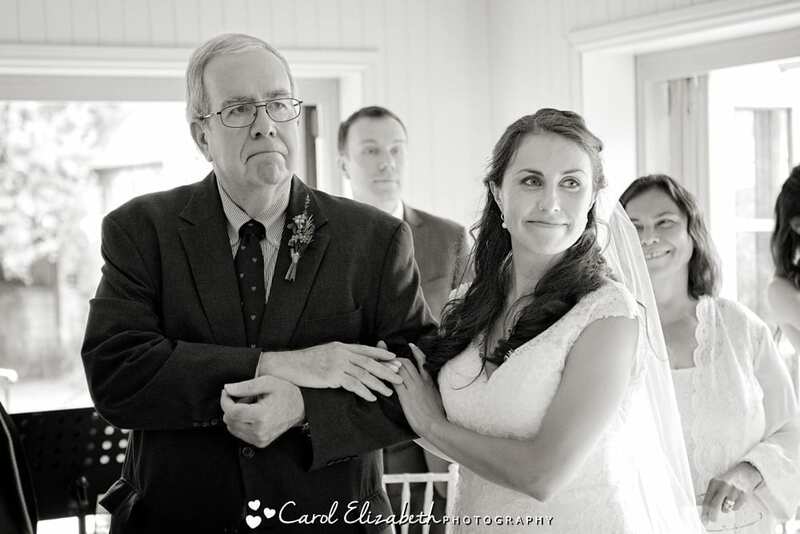 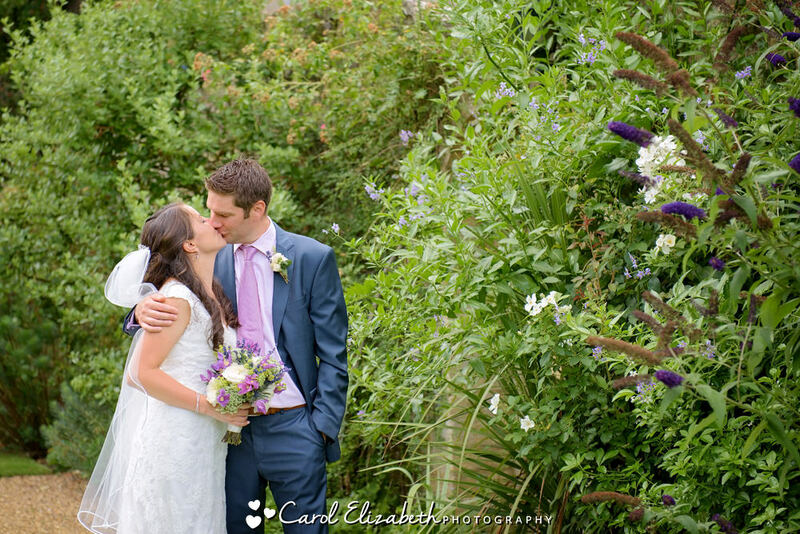 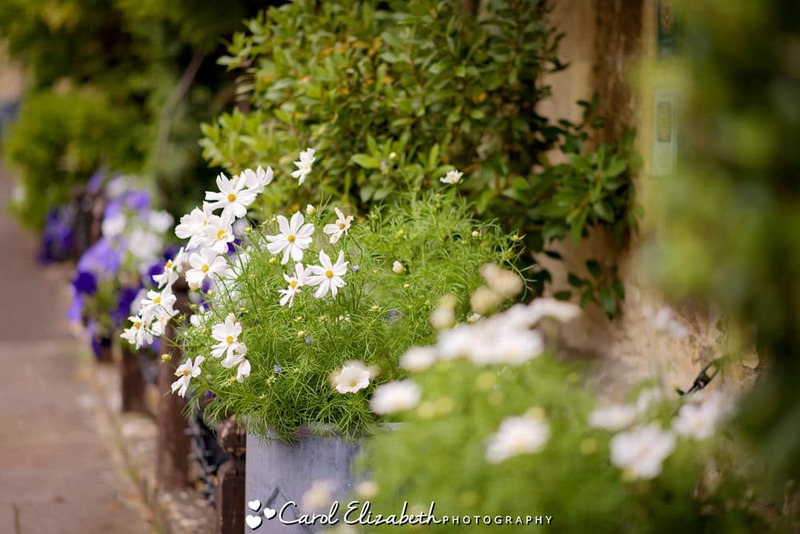 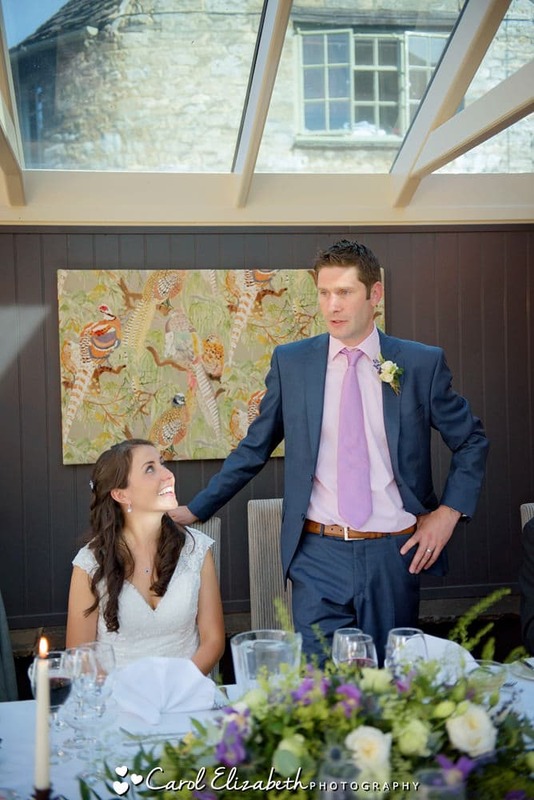 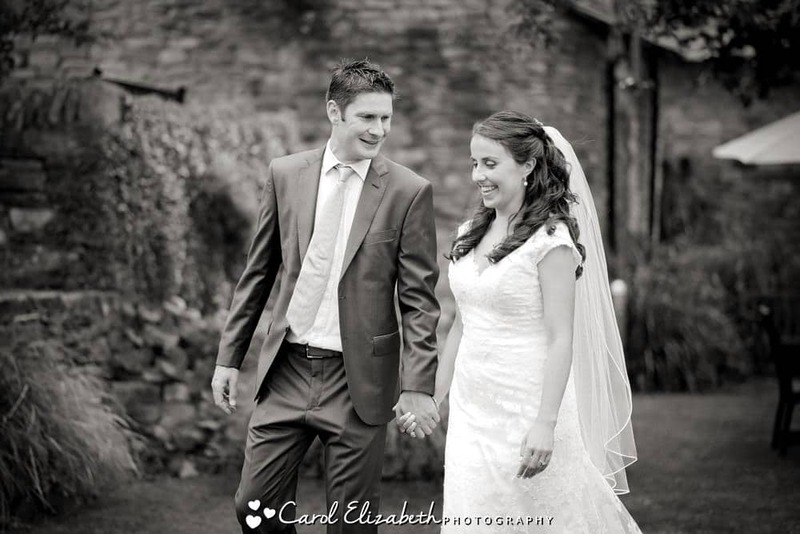 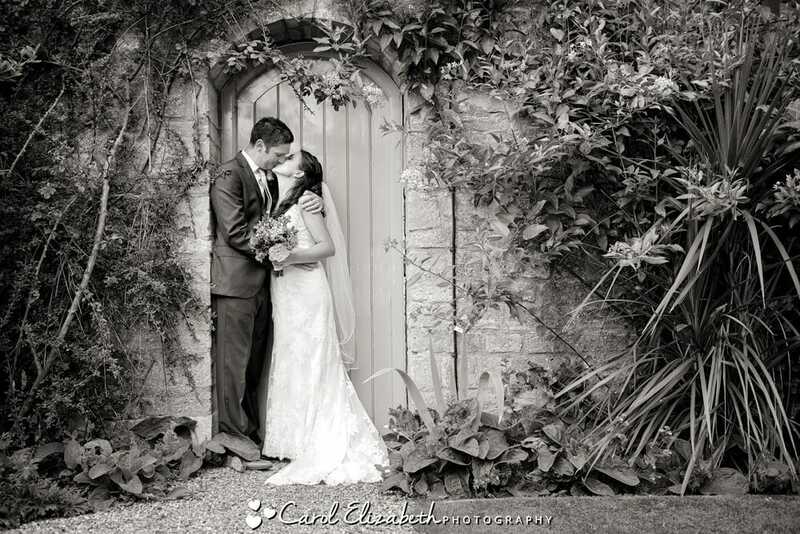 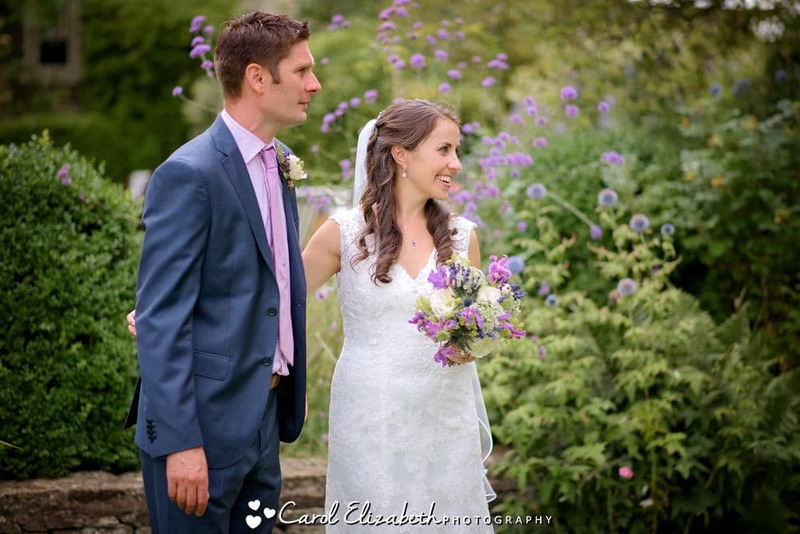 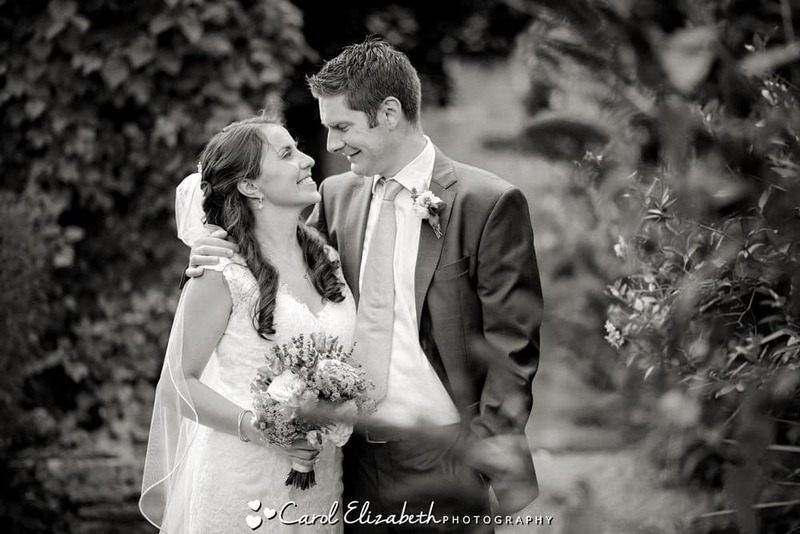 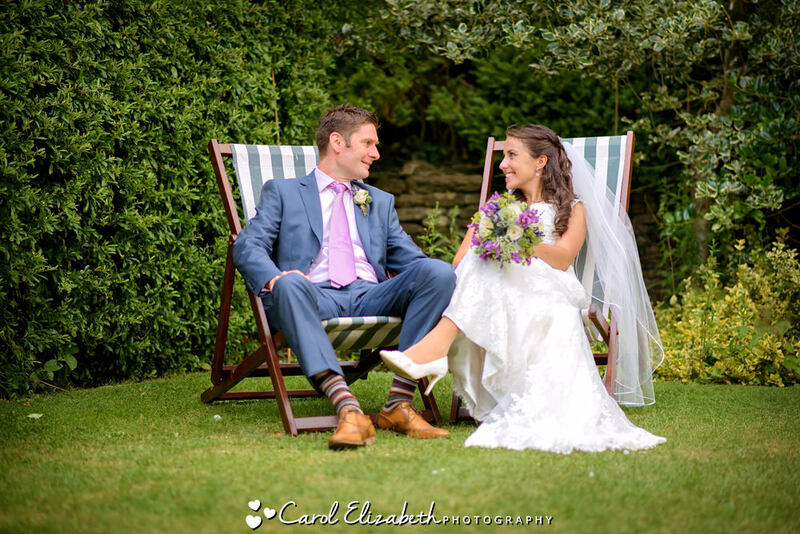 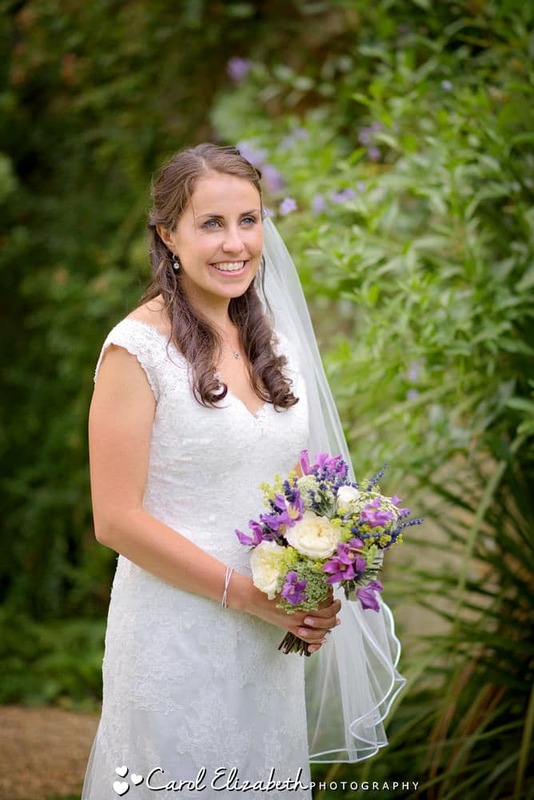 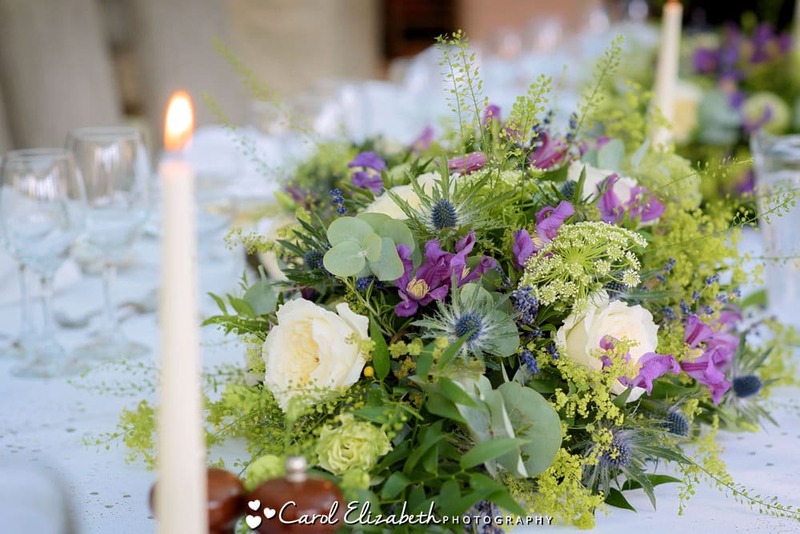 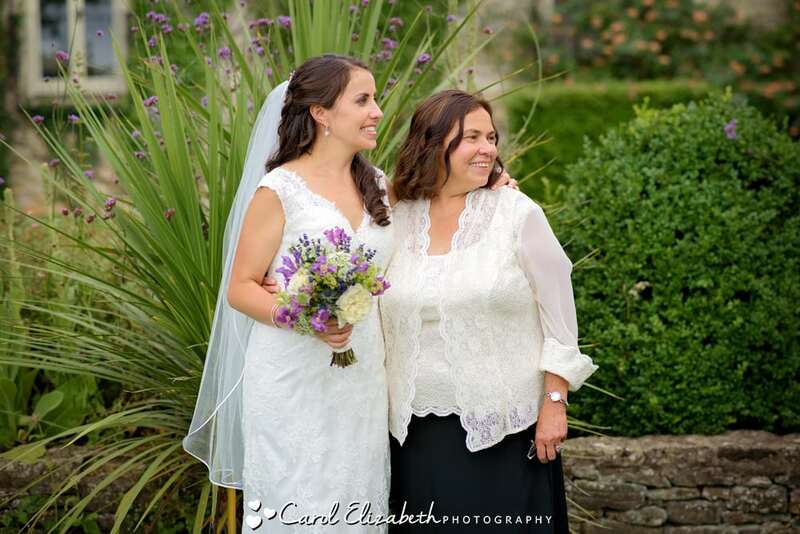 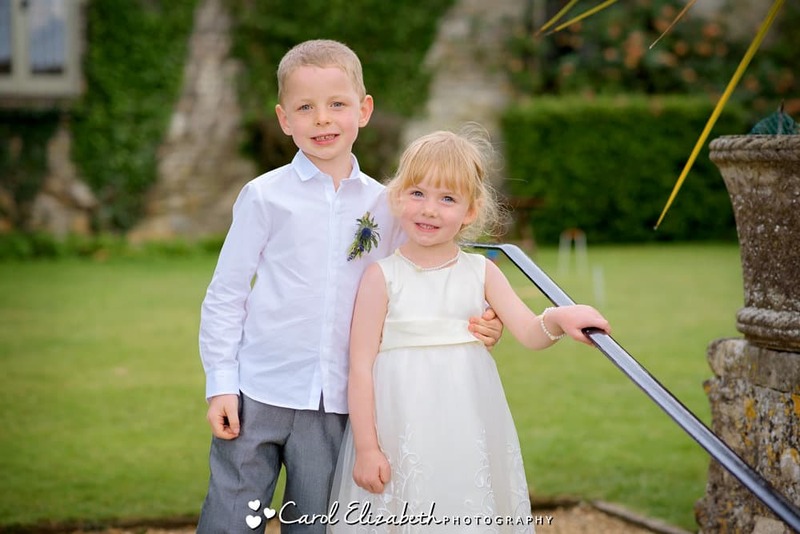 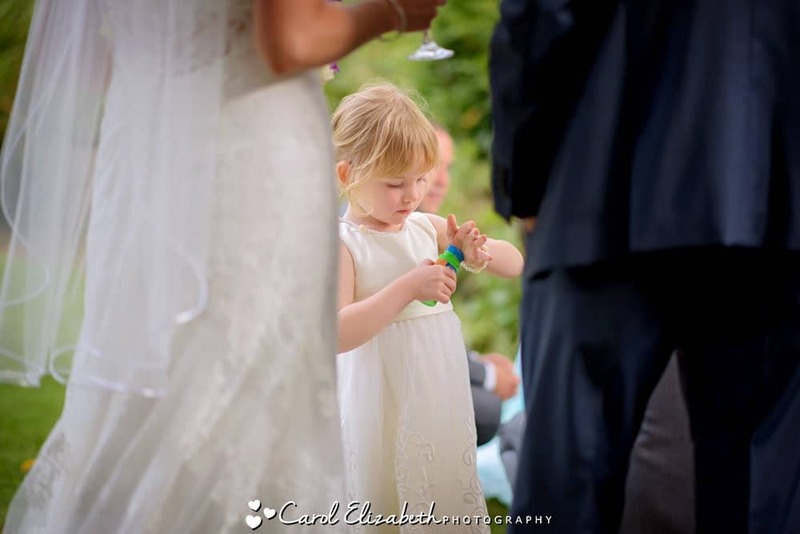 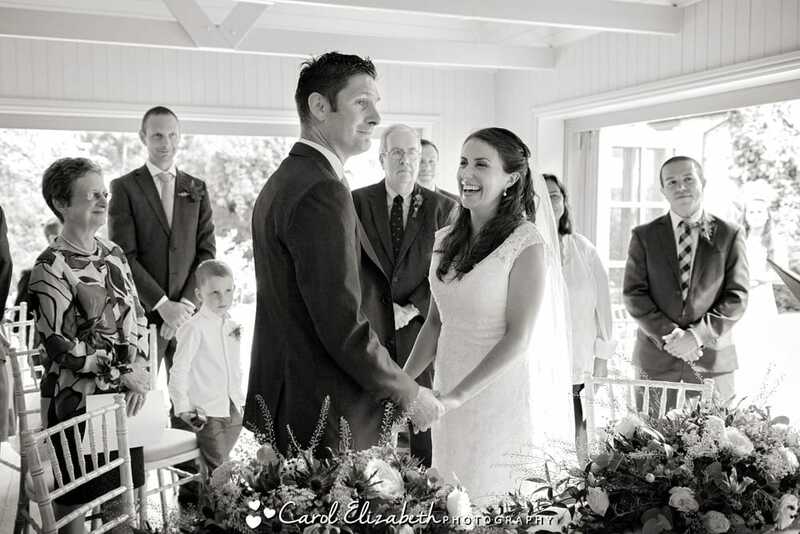 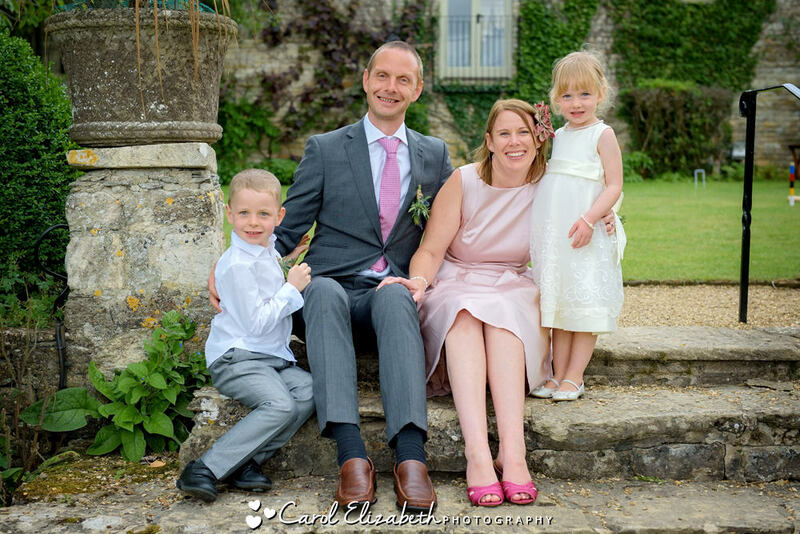 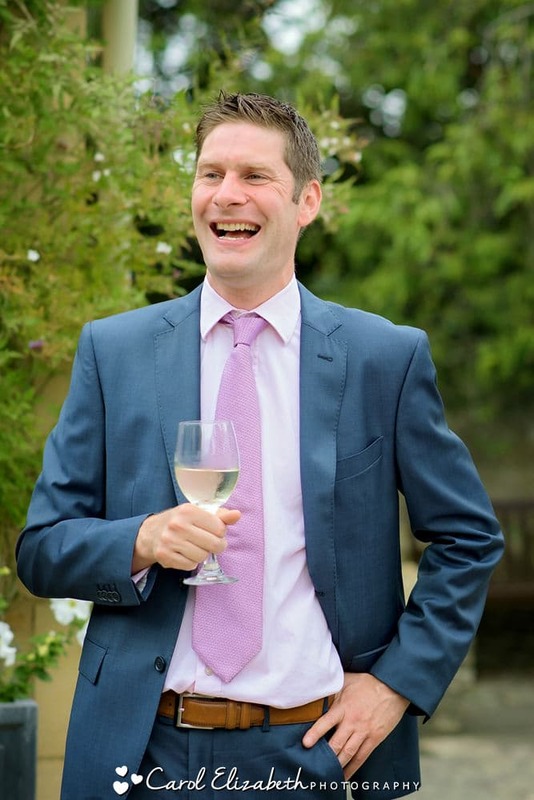 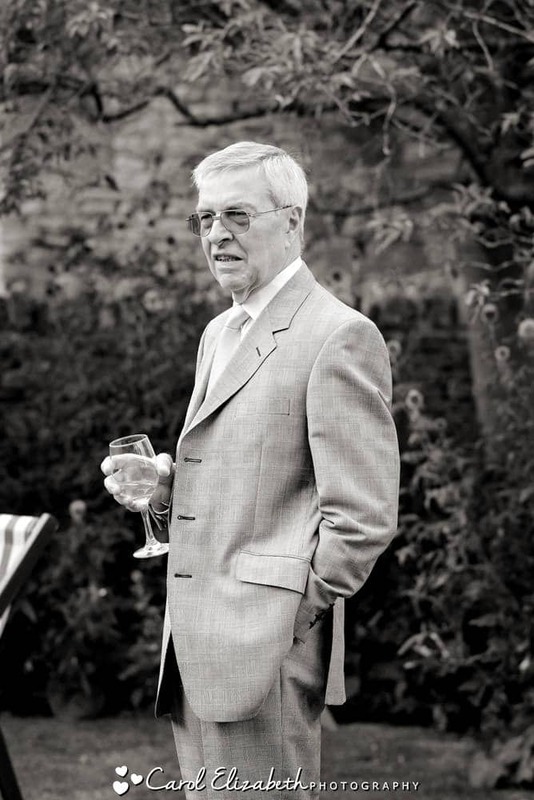 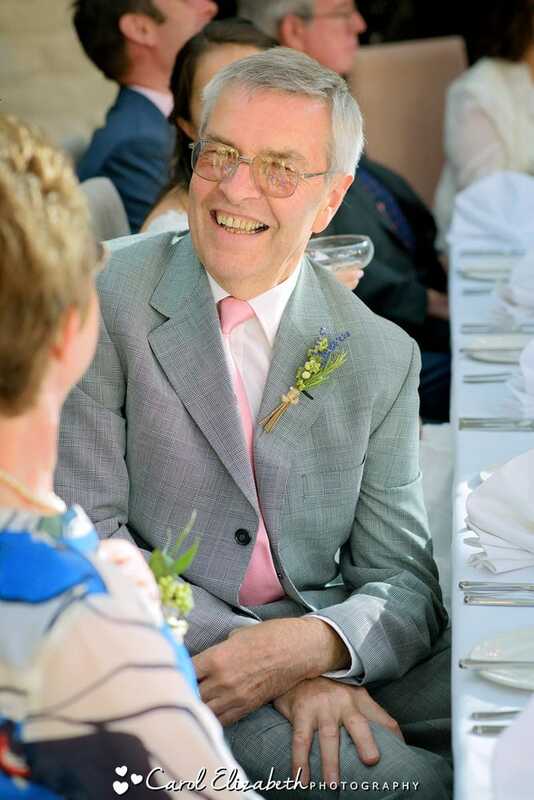 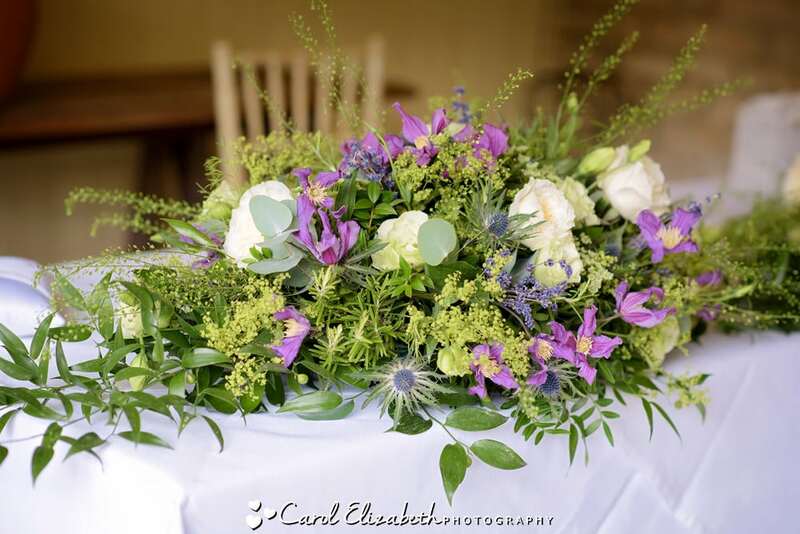 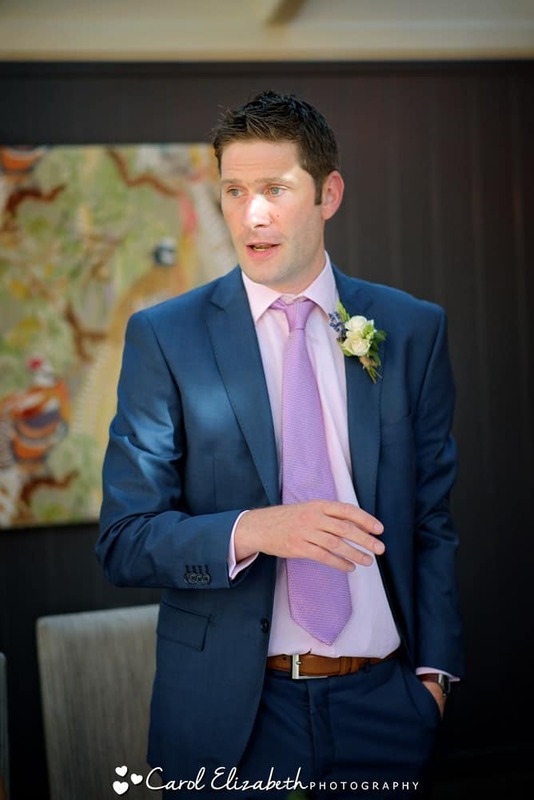 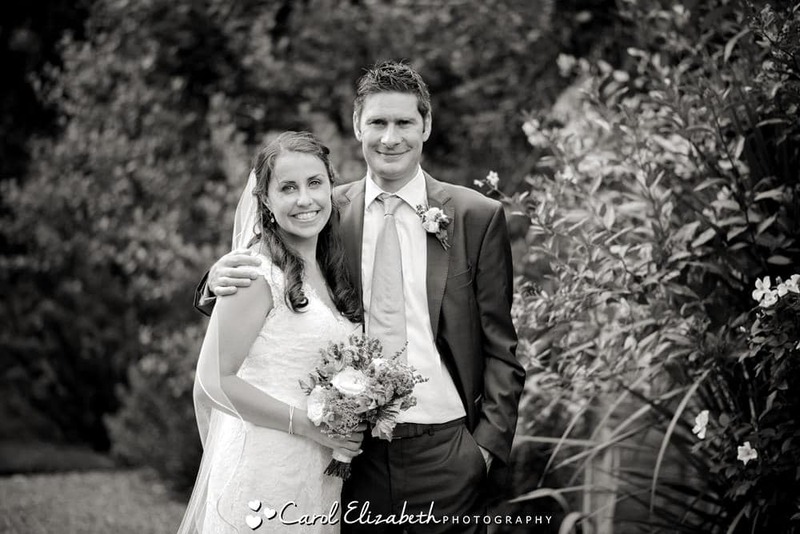 If you are looking for a Cotswolds wedding photographer then please get in touch! 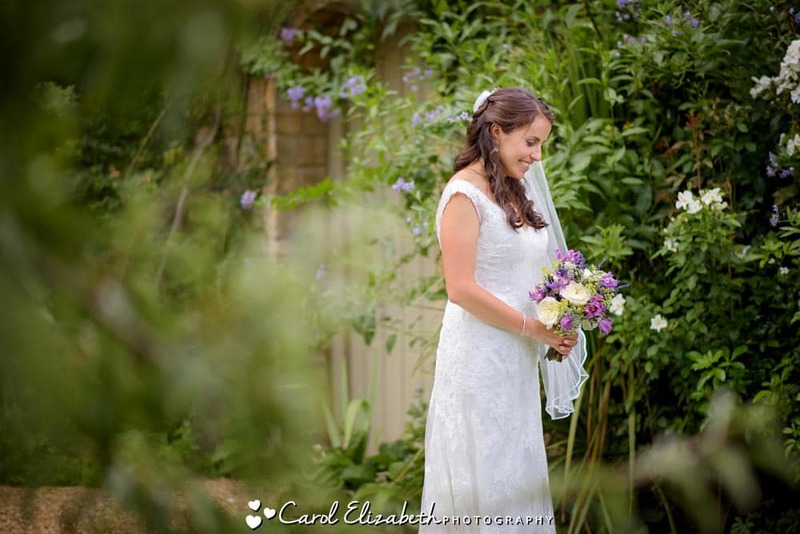 I often capture small and intimate ceremonies, as my style of photography is natural and informal – a mixture of portraits of the couple in the beautiful grounds, as well as plenty of informal moments captured. 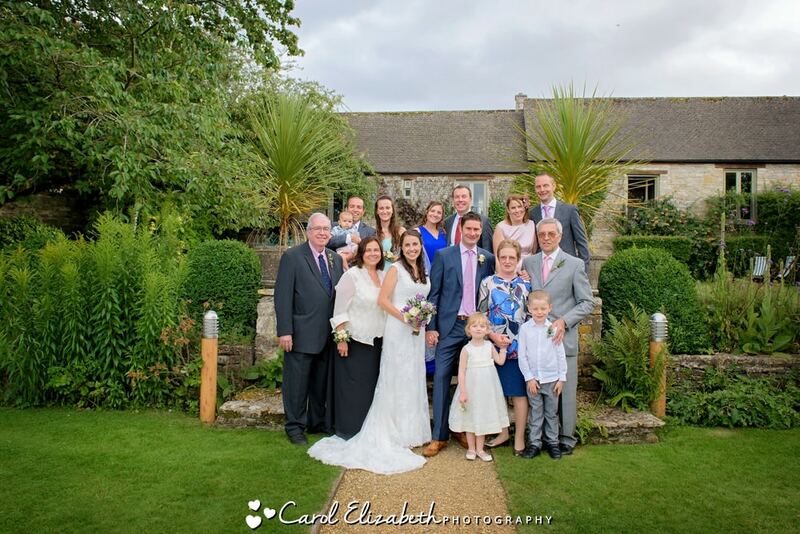 Victoria and Mark had a very small wedding, with guests travelling quite far, so it was important to capture all of them enjoying the day. 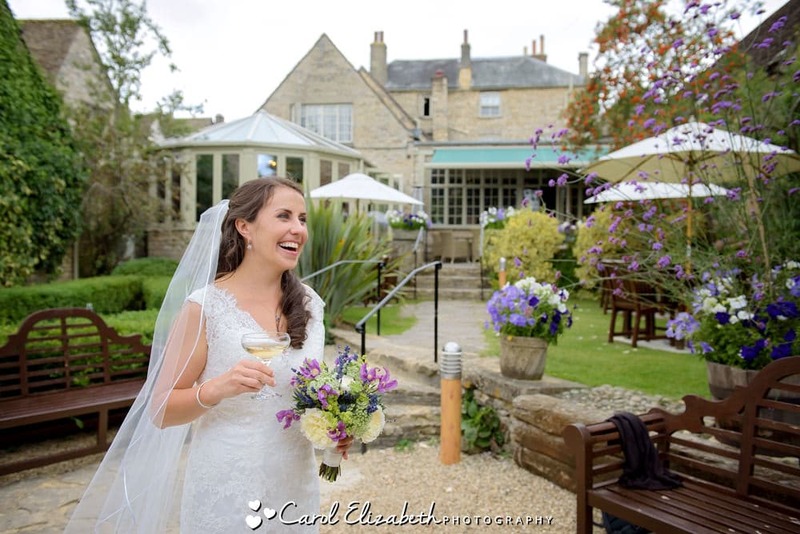 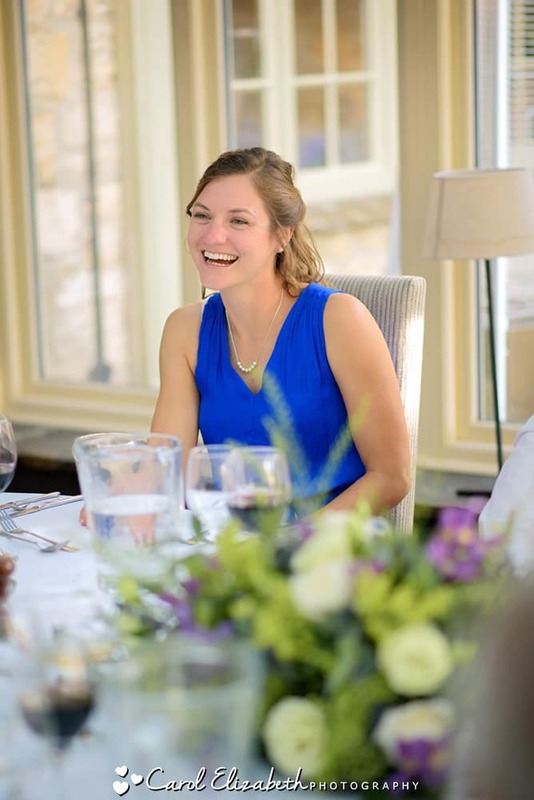 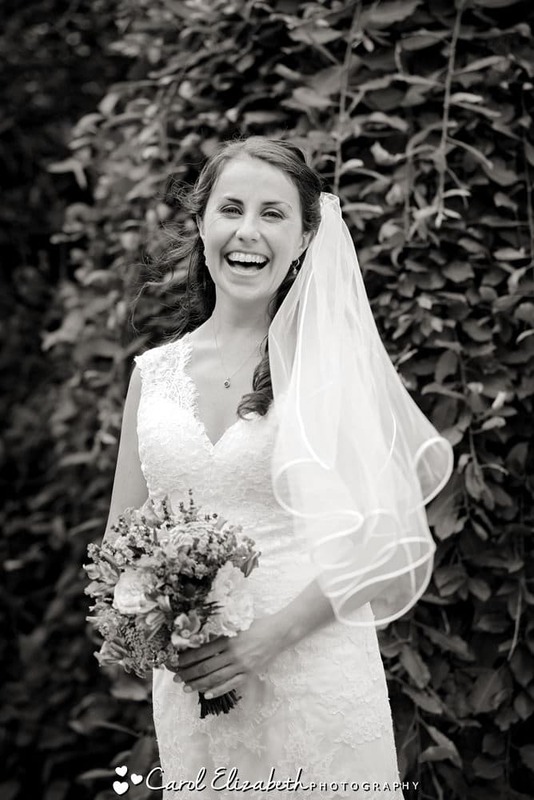 Victoria looked stunning in her wedding dress, and we were very lucky with the weather so that we could enjoy the outdoor space at The Bay Tree. 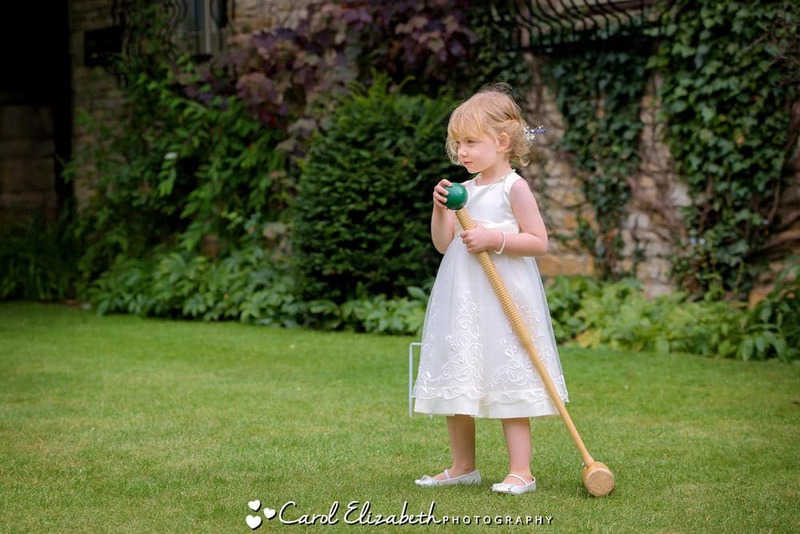 After a game of croquet on the lawn the guests awaited the arrival of Victoria. 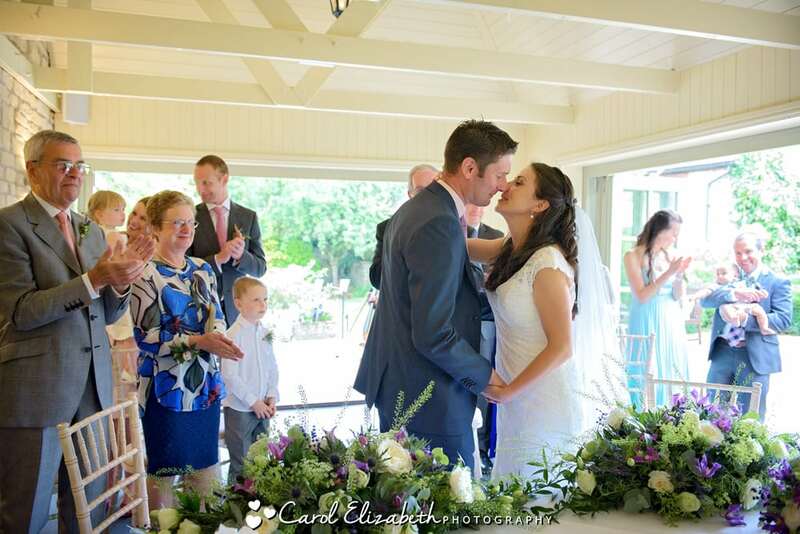 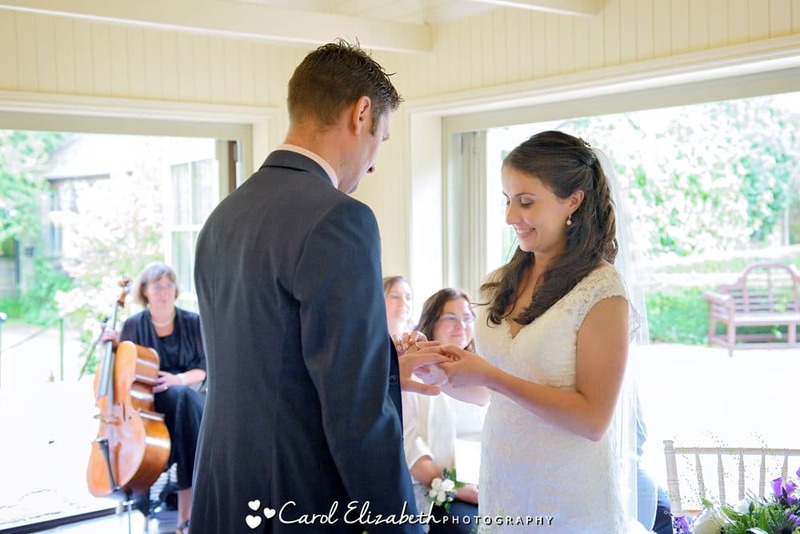 The wedding ceremony in The Summerhouse was delightful, followed by confetti and bubbles. 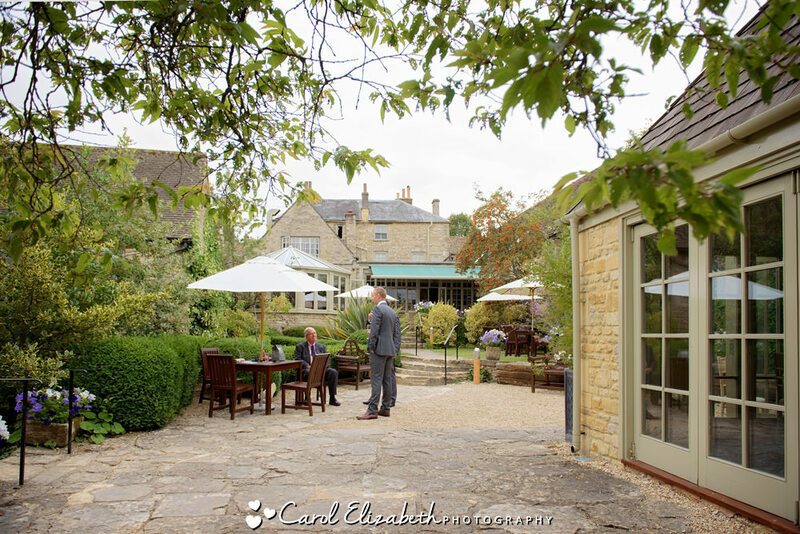 We then spent a few minutes taking photographs of the happy couple in the grounds of the hotel along with their videographer who had travelled with them to the wedding. 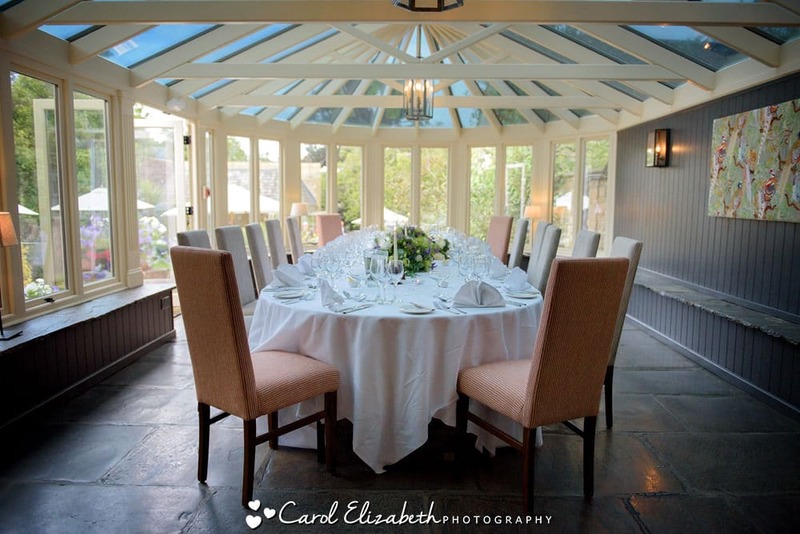 It was then time for the speeches and wedding breakfast in the conservatory in The Bay Tree Hotel, and the table was beautifully prepared. 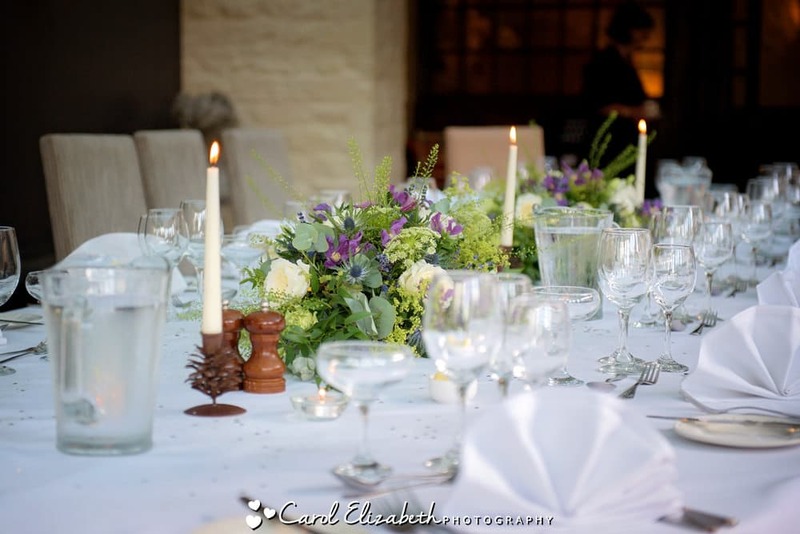 The purple and cream flowers and candles looked very pretty, and the sunshine through the glass really added to the atmosphere. 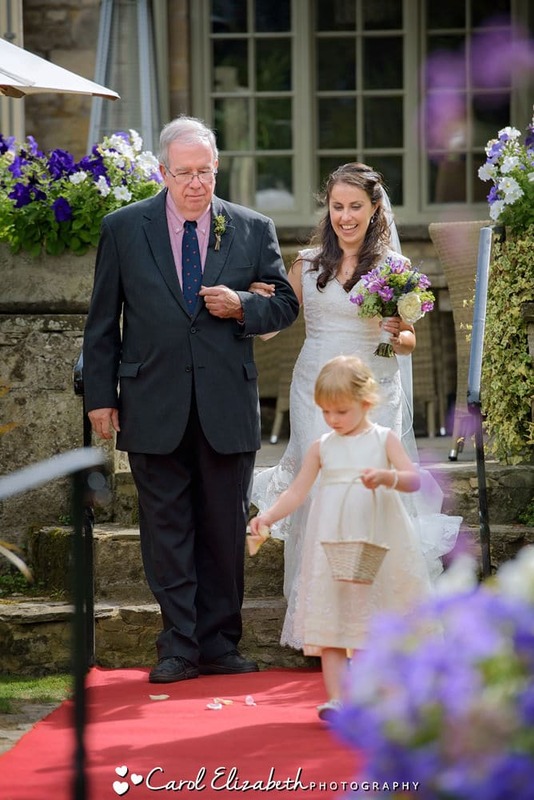 It was soon time for me to head off after a really magical day. 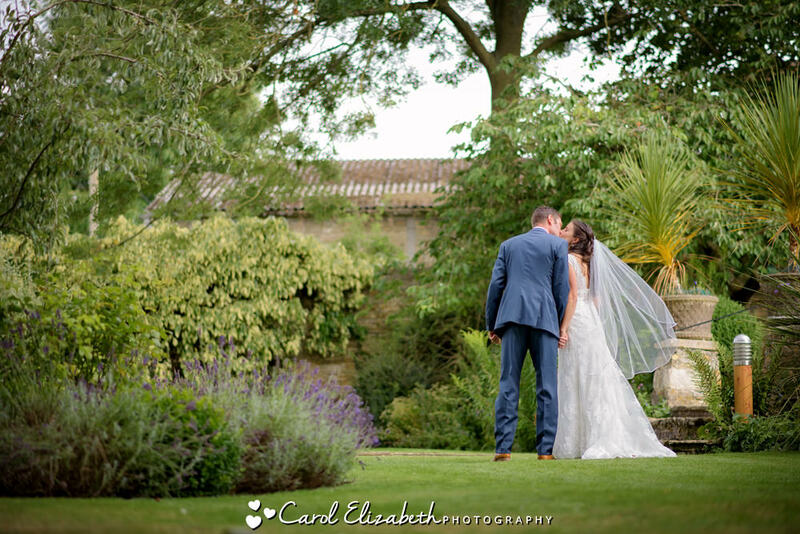 Thank you so much for asking me to capture your day, and I wish you all the happiness in the world.